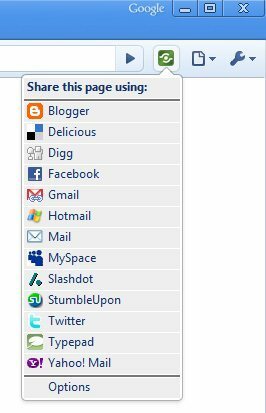 Download Google Share Button Chrome Extension Free. Here are 5 best free Twitter chrome extensions that let you track Twitter stream from within Google Chrome browser. Download Free Chrome Twitter plugins. 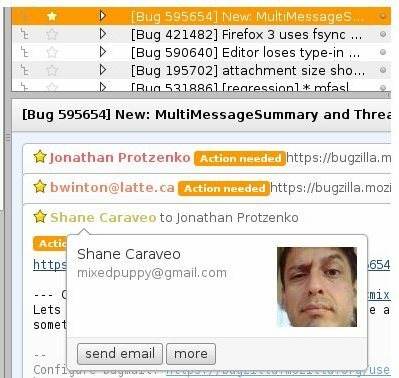 MouseControl is a free Firefox plugin to add new mouse features to Firefox. You can open new tab, close tab, undo close by pressing mouse buttons. Download MouseControl Free. 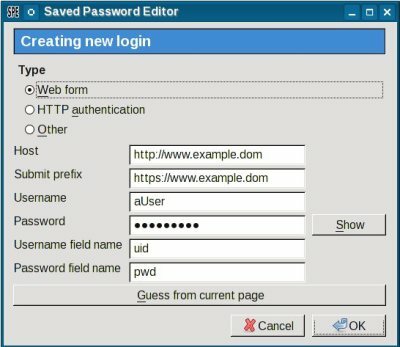 Saved Password Editor is a free Firefox add-on to edit saved passwords in Firefox. Download Saved Password Editor Free. Gmail Conversation View plugin for Thunderbird adds conversation view to Thunderbird. 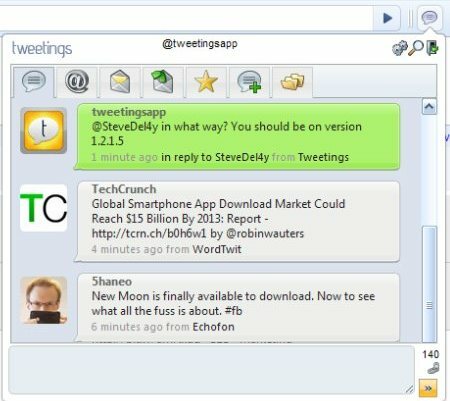 Download Thunderbird conversation plugin here. 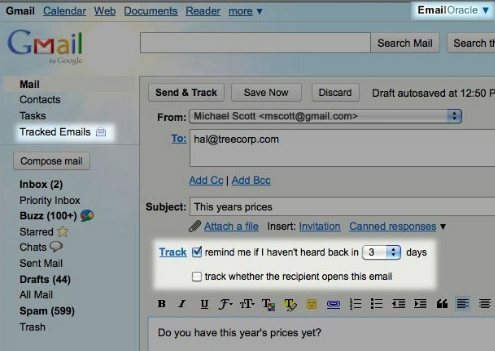 EmailOracle is a free software that tracks your outbound emails, and lets you know someone opens and reads your emails. Download EmailOracle Free. 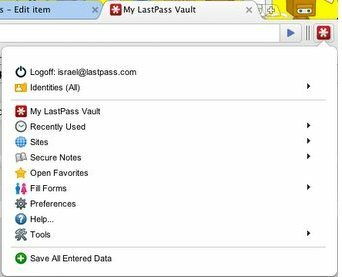 Here are 4 free password manager extensions for Google Chrome. These password managers for Chrome include Lastpass, Mitto, Roboform, and Passter. Online Games Downloader is a free Flash game downloader which can download flash games and flash content from websites and is installed as a plug-in to the browser. Download free Online Game Downloader here. All in one sidebar is a free sidebar plugin for Mozilla Firefox web browser i.e. a sidebar extension for Firefox. 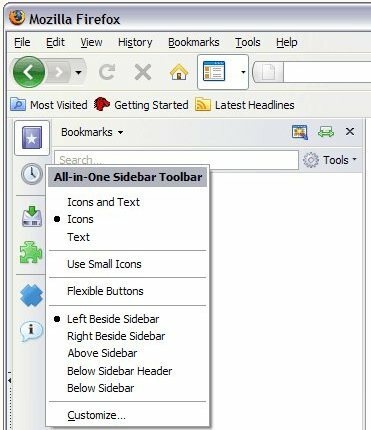 Download free sidebar add-on for Firefox. 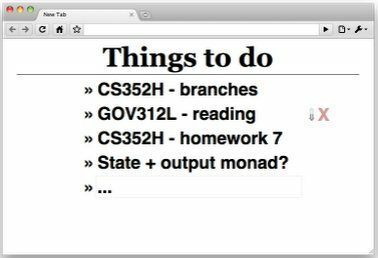 Here are 5 free to do list extensions for Google Chrome. 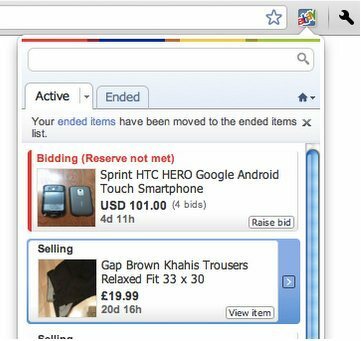 These to do list managers for Chrome let you easily keep a list of all your to do items in Google Chrome. 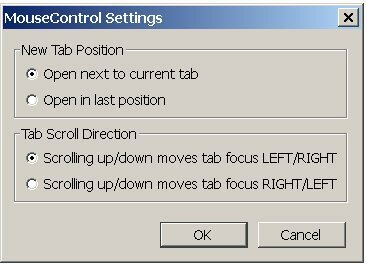 Ctrl+Tab is a free Firefox plugin to replace Ctrl+Tab functionality of Firefox. You can preview tabs while using Ctrl+Tab. Garmin Communicator Plugin is a free plug-in for browser to send and retrieve data from Garmin GPS device. Download free Garmin Communicator Plugin here.